Feed your mind as well as your need for awesome Mexican food at our monthly Lunch & Learn program. 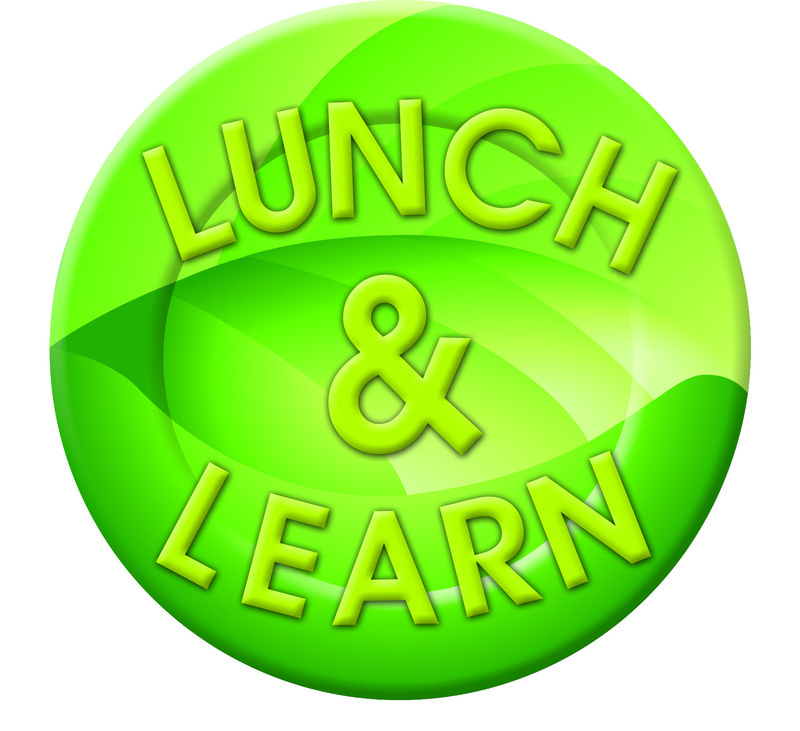 The May Lunch and Learn topic is "Green Marketing". We will be featuring three speakers who will share their unique perspectives into the world of Green Marketing. Park Howell is president of Park&Co, a Phoenix-based brand strategy and consultancy that ignites the growth of purpose-driven people, products, companies and causes through the power of storytelling. Park is also the lead communication instructor for the new Executive Masters for Sustainability Leadership program in the Rob and Melani Walton Sustainability Solutions Initiatives at Arizona State University. His mission is to turn sustainability executives into chief storytelling officers to help the MBA candidates propel their initiatives forward faster. Dion Zuess has over a decade of experience in eco design and visual communications. Her award-winning studio ecoLingo is dedicated to green design, blending design ecology, style, and sustainability. Her work has been published in a variety of publications, and she was a contributing author and contributing associate editor for the bookSustainable Graphic Design: Tools, Systems and Strategies for Innovative Print Design. Zuess is a faculty member of MCAD’s groundbreaking Sustainable Design Online Program, where she develops and teaches courses in design for social change and smart, sustainable business practices. Julia Wright, MAS has been in the promotional products industry since 1993 and has earned her MAS certification. Master Advertising Specialist is the highest level of certification that is awarded by the Promotional Products Association International, PPAI . She is currently serving a 4 year term on the PPAI Board of Directors and is the Board Liaison to the industry's Product Responsibility Action Group and is the founder and Chair of PPAI's Green Work Group. Her company, Wright Choice Promotions, has been a member of the Green Chamber for nearly 5 years and she serves as the Communication Committee Chair. NEW VENUE! Our May Lunch and Learn will be held at Macayo's on Central at Indian School. The rate of $18 includes your choice of anything on the extensive Macayo's lunch menu as well as a soft drink. Please arrive early to place your order. The program will begin promptly at 12:00.